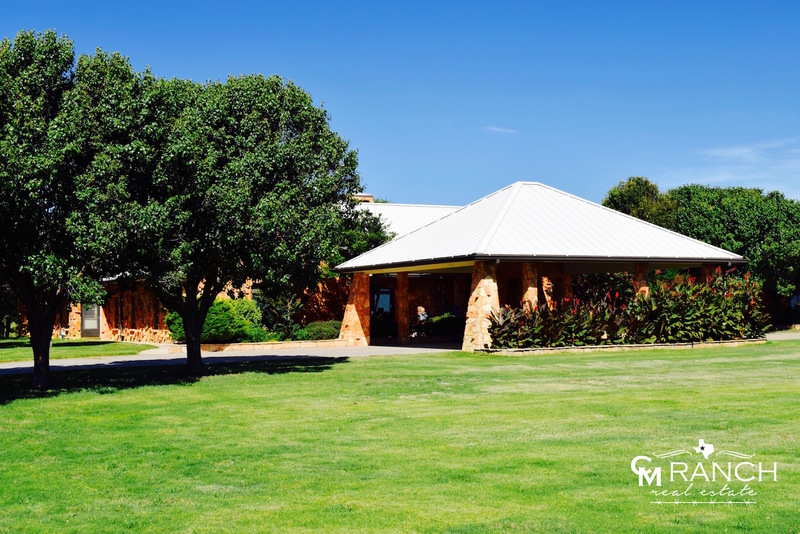 Magnificent custom home on 157+/- acres, which is unprecedented so close to Midland and Odessa. 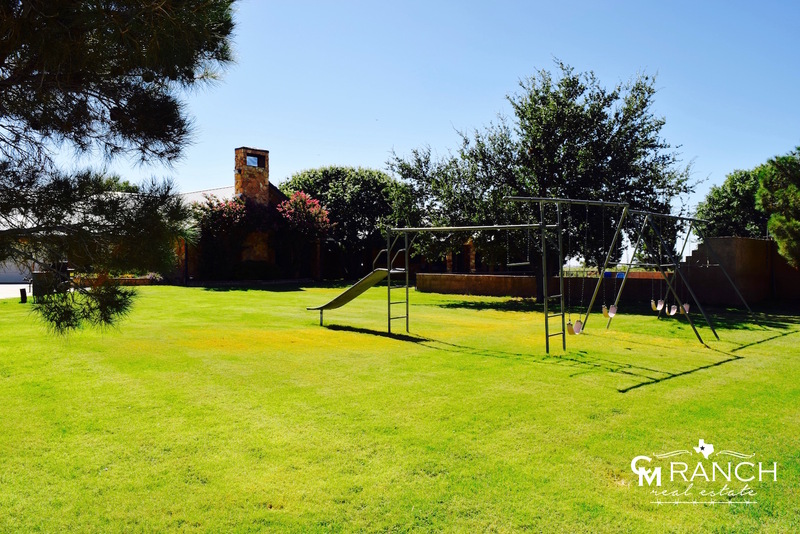 This gorgeous property is only 15 minutes from either town including the Midland International Airport and is truly one of the GREATEST estates in Gardendale, TX. 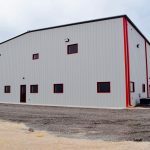 There are no restrictions in this area; therefore, the possibilities of utilization are endless including almost ½ mile of County Rd 40 frontage, which is ideal for development. Per owner, there are 8 water wells that produce an average of 30 GPM. This impressive and unique home is definitely one-of-a-kind and easily separated with a private drive outlined with gorgeous and lush grass. This immaculate residence is surrounded by large, stunning, mature trees and includes 4 large bedrooms, 4.5 baths, media room, office, 2 living areas, 3 fireplaces, a double fridge, and 4-car garage! The marvelous backyard includes an oversized swimming pool with a fabulous entertaining area. 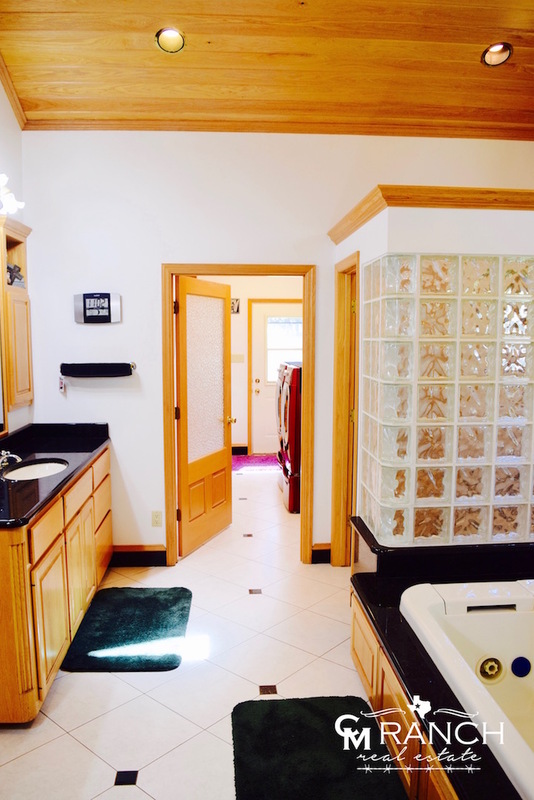 This incredible property also includes a 30×60 shop.